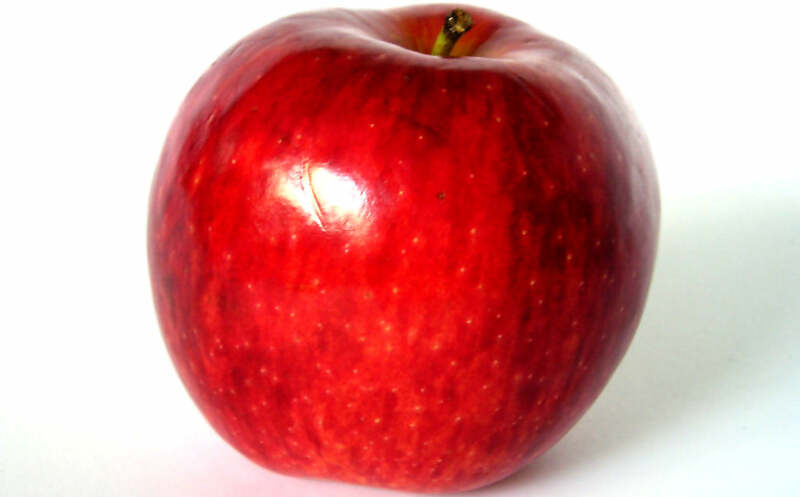 Do you like apples? Well, believe it or not, you may have never tasted one if it wasn’t for a man named John Chapman. What’s that? You’ve never HEARD of John Chapman? Well, I find that rather hard to believe, but…Oh! Wait! You probably know him better as Johnny Appleseed—the seed planting pioneer who traveled the western frontier around the turn of the 18th Century. ‘The West’ in the late 1700s was completely uncharted territory. And the known ‘frontier’ consisted of Ohio, Indiana, Illinois, and other surrounding areas. Born and raised in Pennsylvania, when Johnny first journeyed out, he brought the gift of apples to the frontier. Living a nomadic lifestyle, he would stay in people’s cabins from one night to the next as he was a very friendly and extremely charismatic guy. Though a lot can be said about the legend of Johnny Appleseed, separating the truth from the myths that enshroud him is a rather difficult task. Extremely famous in his own time, John Chapman received the nickname Johnny Appleseed while alive and young. It wasn’t hard for such a popular guy to accrue a mythical identity. Legends about the man grew quickly. He did not plant orchards, instead he thought of them as nurseries. Indeed, they were: he built fences around the trees he planted to provide them with protection from livestock. He built these ‘nurseries’ and left them in the hands of neighbors who recruited as reliable caretakers. Johnny would then return every other year or so to lend his own personal care to the nursery. Thanks to his hard work and passion for his occupation, John Chapman brought the gift of apple trees to North America in such great abundance that people confuse it for an American fruit. Thank you, Johnny. 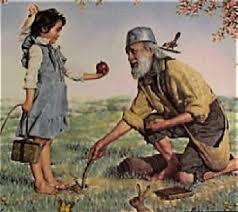 Happy Johnny Appleseed Day and, as always, thanks for reading.